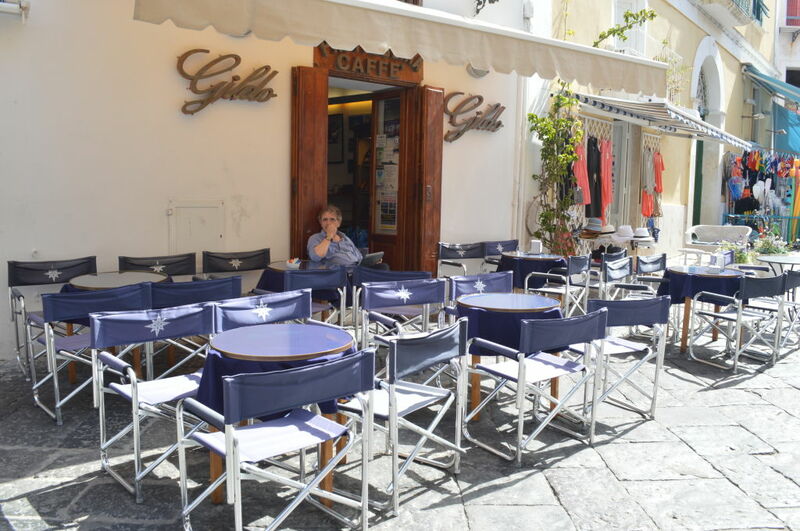 Are you ready for one of the best breakfasts you can have in Ponza? Run to Gildo! 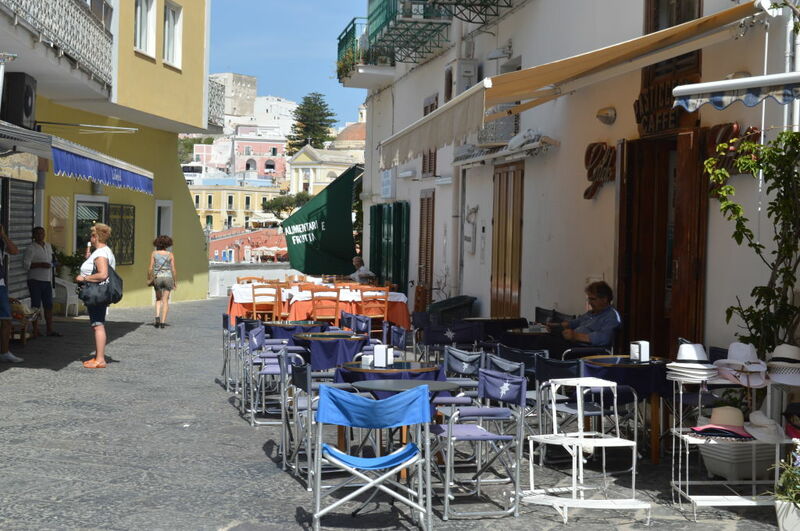 First, we must say that the place deserves a positive note for the nice place itself, along the main road of Ponza’s town centre and with a chance to sit outside in the shade. Second, of course, the friendliness and helpfulness of the owner. Do not expect windows full of croissants and brioche put there just to attract you, only for the sense of abundance. On the contrary, what you have to expect is a showcase composed of tidy and beautiful trays, where croissants and pastries of all kinds are arranged scrupulously as they are jewelry. 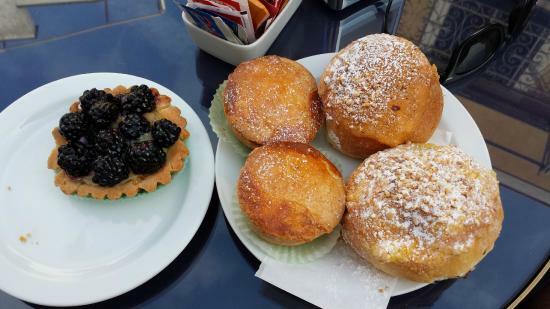 Among the must-try: Brioche with chopped hazelnuts, to be stuffed according your own taste, croissants, tart with blackberries. There’s one more thing that must be absolutely tried, maybe as an afternoon snack, since it comes out after 12pm: it’s the lemon caprese cake! Soft and with a great lemon taste, but not too sour! 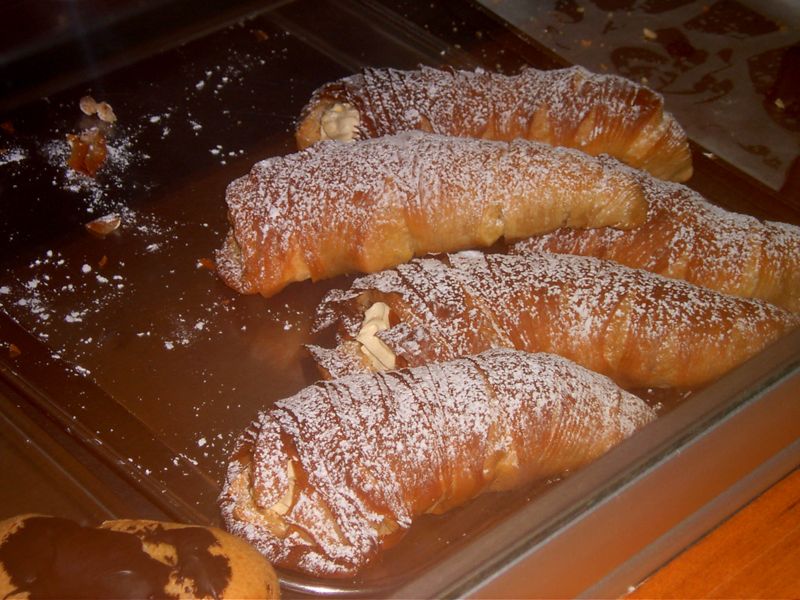 So come here and surrender to sweetness… there will be time for a diet! Even aperitifs are good and plentiful. In the afternoon a nice tray with small pieces of pizza is prepared and you can enjoy your ponzese aperitif!